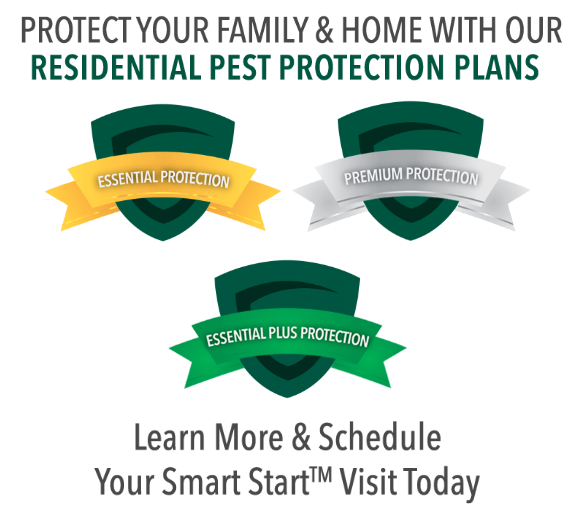 This April, we are partnering with the National Pest Management Association (NPMA) and the rest of the pest management industry to celebrate National Pest Management Month! This month is dedicated to the industry’s commitment to protecting homes and businesses from threats pests can pose. We partner with the public health, food and property industries to keep our customers and their customers safe and healthy. Pests pose a very real threat. They spread disease and destroy property. Termites alone have been estimated to cause $5 billion worth of property damage each year. Ticks and mosquitoes are responsible for illnesses such as Lyme disease, Zika virus and West Nile virus. Each of these diseases can prove fatal for some which is why pest control is so important. We also help keep rodents and other vermin away from our food supply so their waste and the germs and bacteria they carry don’t contaminate the things we eat. A major point of many pest control companies is education. We like to keep our customers informed and educated about the best pest prevention techniques. This allows us to work with our customers in providing the best service and care possible. In honor of this educational goal, here are some of our best prevention tips. Eliminate sources of standing water. Mosquitoes only need ½ an inch of water to breed. Empty any bird baths or gutters that have collected standing water. Seal any cracks or holes along the outside of your home with a silicone based caulk, steel wool or a combination of the two. Pests can squeeze through the tiniest of holes, so it’s important to keep cracks and crevices sealed as best you can. Keep attics, basements and crawlspaces ventilated and dry. Moist areas like this can be a haven for a myriad of pests such as termites, cockroaches and rodents. Avoid leaving your pet’s food dishes out for long periods of time. Wildlife, such as opossums, like to thieve their food in the middle of the night to get a good meal in. Keep tree branches and shrubs cut away from the home. The tendrils and branches they provide can act as highways for pests to get inside. Have some tips of your own you want to share? Make sure to use the hashtags #NPMM and #SmarterPestControl!